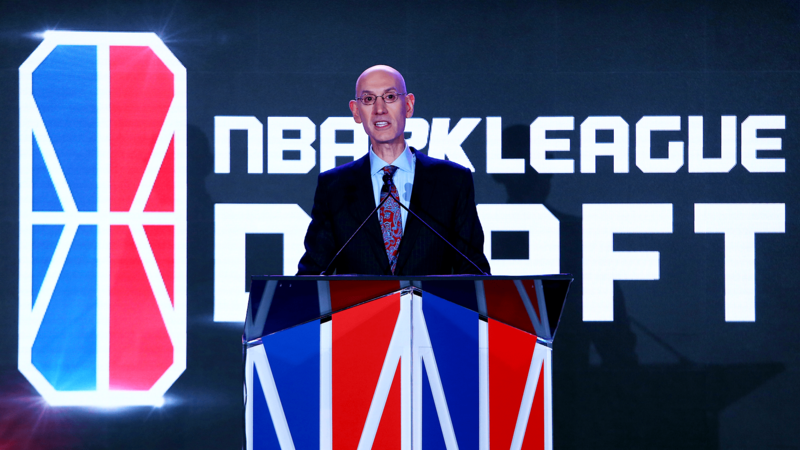 In 2018, the NBA and Take-Two Interactive held the inaugural season of the NBA 2K League. Knicks Gaming won the 2K League championship in August and will look to repeat as champs in Season 2, which begins in April. There will be 16 regular-season games in 2019 with $1.2 million in prize money available over the course of the season. But before the season gets underway, the league will hold a draft. The draft consists of four rounds, down from six a season ago. The reason for the decrease is that every team will have holdovers and protected players from Season 1. The league also has four expansion teams: T-Wolves Gaming, Lakers Gaming, Hawks Talon GC and Nets Gaming Crew. The Jazz won the lottery in September and will hold the first overall pick. Available to select in the draft-eligible pool include players who qualified during the Combine, unretained players from Season 1 and added players from the APAC Invitational in Hong Kong. An expansion draft was held Sept. 26 when the four expansion teams selected two players from the non-protected player pool. After the expansion draft, the original 17 teams were able to retain up to two players who were not selected in the expansion draft. If one of the original 17 teams has a player selected in the expansion draft, that team will forfeit a third-round draft pick to retain one additional player. If that same team chooses to retain an additional player, that team will forfeit a second-round draft pick. If one of the original 17 teams does not have any player selected in the expansion draft, that team will forfeit a second-round draft pick to retain one player. If that same team chooses to retain an additional player, that team will forfeit a first-round draft pick. What time is NBA 2K League Draft? The 2K League Draft will be held March 5 at the Barclays Center in Brooklyn. It’s scheduled to begin at 5 p.m. ET. The draft will be live-streamed exclusively on the league’s official Twitch channel. Season 2 begins April 2. The regular season will continue for 12 weeks before the playoffs begin July 24. The Finals will take place Aug. 3, ending the second season.